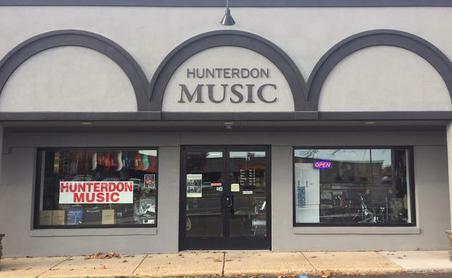 Hunterdon Music was started in 1969 by former music teachers. Our goal was to provide quality instruments and service to schools and the public. After nearly 50 years our goal remains the same. - Band and orchestra rentals, sales and repairs. - Large inventory of lesson books and piano methods. - Guitars, keyboards, and drums.